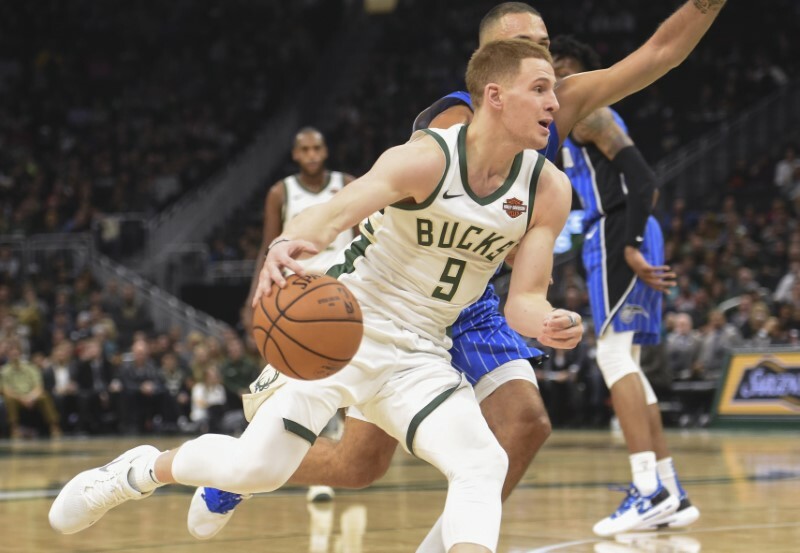 Monday night’s matchup between the NBA’s two remaining undefeated teams — the Milwaukee Bucks and visiting Toronto Raptors — is expected to be missing each teams’ biggest stars. Giannis Antetokounmpo of the Bucks is in concussion protocol and has been ruled out, and Kawhi Leonard of the Raptors is taking the night off, according to reports. Both teams have started the season at 6-0. Antetokounmpo took at elbow to the head Saturday night from Orlando’s Aaron Gordon in the first half of the game, a 113-91 win. He played a season-low 19 minutes and scored 21 points. Leonard played in just nine games for the San Antonio Spurs last season due to a quadriceps injury. He was traded to Toronto in the offseason.